I've been obsessed with essential oils recently! The more I use them, the more I come to appreciate their effectiveness. I've been blown away by the wonders these oils have worked on my complexion. Based on the online reviews of these products, other people have enjoyed these products almost as much as I have. The following 5 best essential oils for your face can do it all. They are sure to help alleviate any skin problem you might be having. These oils are, in my opinion, the best essential oils for skincare, and you should add them to your health and beauty toolkit as soon as you can. While I can’t say definitively that lavender is the best essential oil for skin, I can say that it is my pick for the absolute BEST essential oil for the face. 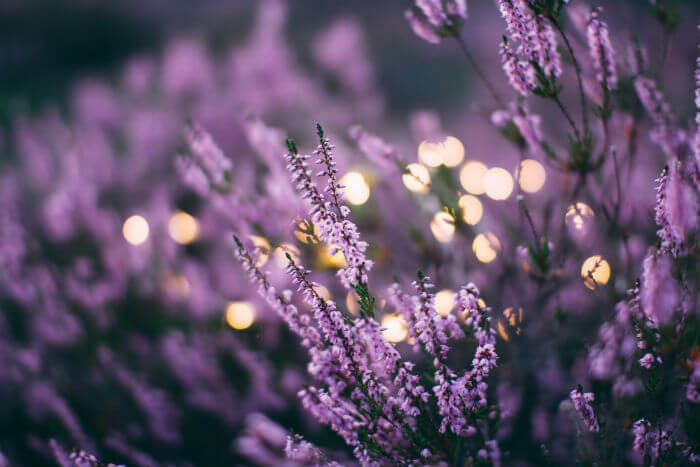 Lavender has a ton of health benefits besides giving you healthier skin: It can relieve stress, it can help you fall asleep faster, and it helps with minor burns and insect bites, not to mention it’s probably the best smelling oil on this list. In terms of skin benefits, lavender oil has no equal. It helps with dryness and oiliness, scars, acne, wrinkles, eczema, and just about any other problem you might have. It works well for skin of all ages, especially more mature skin. If you’re looking for an easy way to get clearer and more vibrant skin, then this oil is a must for you. This is another one of my personal favorites. Geranium is a great regulator of oil production, and using it on your face not only helps prevent acne breakouts, it also acts to reduce wrinkles by tightening facial skin. 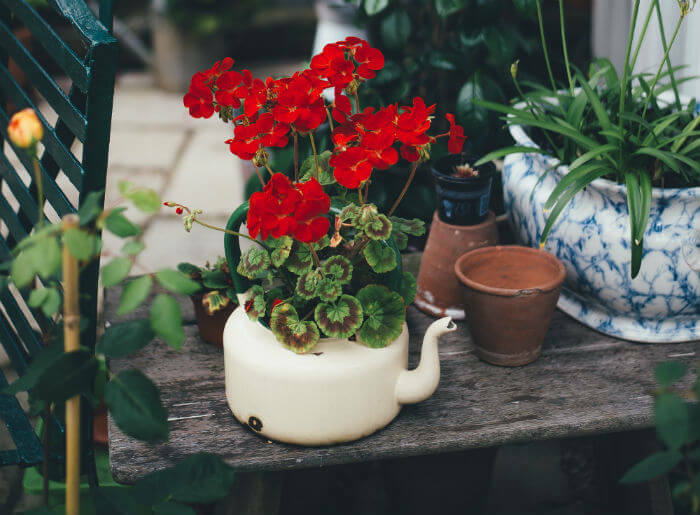 Geranium also aids in increasing blood circulation, which is why it helps with healing burns, scars, eczema, etc. Geranium is one of the top essential oils for skin and facial care. If you add this to your regular skincare repertoire, you’ll see an almost immediate improvement in how your skin looks and feels. 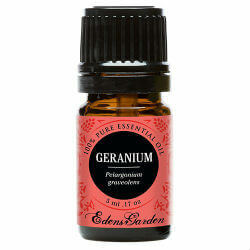 Geranium oil is another must have! This one specializes in more mature or aging skin. The more my skin ages, the harder it is for me to find quality skincare products that actually work. Patchouli oil really helps with wrinkles. It may be the best essential oil for skin in terms of rejuvenation. This product’s secret is that it spurs new cell growth, which in turn helps to slow or even reverse the wrinkling process. Patchouli also has great medicinal qualities. This oil not only takes care of wrinkles, it also takes care of acne, eczema, dermatitis, and several other skin conditions. This is one that you’ll definitely want to have to keep your skin looking younger longer. I'm practically addicted to this one! So what does it do? There is a lot of overlap in the benefits of the oils on this list. Ylang Ylang helps reduce acne breakouts through the regulation of oil production. It also tightens the skin on the face. For me, the biggest upsides of this product are its amazing floral aroma and the fact that it's effective on skins of all ages. Ylang Ylang also helps with dry skin. You shouldn’t be using the oils on this list only when you’re having a hard time getting your face to look the way you want. You should be using these five oils often just for general skincare, and Ylang Ylang is an important essential oil to have for daily facial upkeep. Rose oil is closely related to Patchouli in that it really helps aging skin. If you’re not worried about aging skin just yet, you may be worried about dry skin, which this product also helps fix. Additionally, rose essential oil helps make skin softer. There has been research done that suggests that this type of oil stimulates healing in the skin and lowers levels of stress in your body (which is always a good thing, right?). 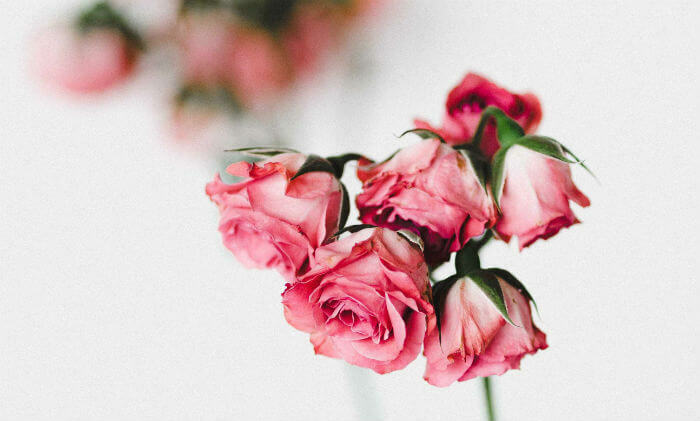 Rose oil also helps with cuts, scars, and wrinkles, as well as oily skin and dry skin, and for those reasons, it is a recent addition to my top five. This one is the most expensive oil on my list, but for all of its benefits it's well worth the additional cost. I hope after reading my list you decide to try out these essential oils. 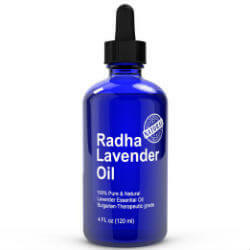 Lavender, with its countless applications and benefits, is most likely the best essential oil for skin. Geranium is a close second because it helps keep oil under control which prevents breakouts. Rose oil and patchouli oil really help with the problems of aging skin. Ylang Ylang is a wonderful smelling product that works great on skin of all ages. Each of these products has its own strengths and weaknesses, but collectively they help to cure almost any issue you might be having with your complexion. Trust me, take the leap of faith and try these products. These essential oils will have your skin looking and feeling healthier than it has in years!